New England Sports Network (NESN), one of the industry’s top regional sports networks, announced Tuesday that it has relaunched its streaming service, NESNgo, and is now running it on the Playmaker Media platform. Through the new partnership, Playmaker Media will support NESN with the end-to-end technology to support RSN’s live streaming of Boston Red Sox and Boston Bruins regular-season games (in addition to other original programming) to its authenticated subscribers. Playmaker Media, which is owned by NBC Sports Group and operated by NBC Sports Digital, is a platform that delivers direct-to-consumer live streaming and video-on-demand solutions for major sports leagues, professional team franchises, regional and national sports networks, and other premium-rights holders of live-event content. 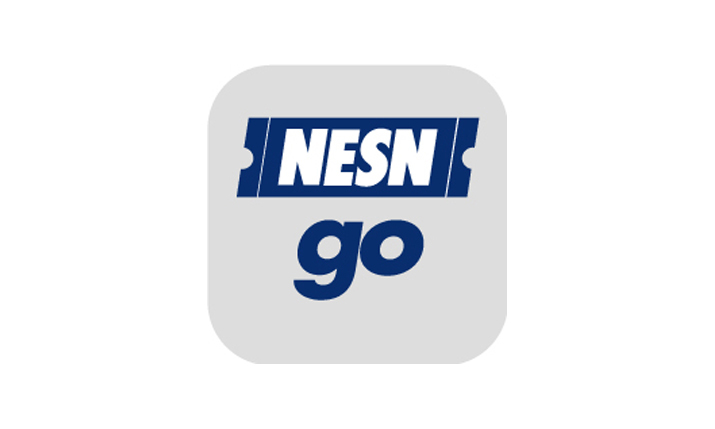 NESNgo can be accessed by NESN subscribers on iOS and Android devices, in addition to at www.nesn.com.